According to the Virginia Graeme Baker Pool and Spa Safety Act of 2007, all public swimming pools and spas must be fitted with the newly compliant anti entrapment safety drain covers. Our safety covers are compliant and meet the ASME/ANSI A 112.19.8 certification standards. 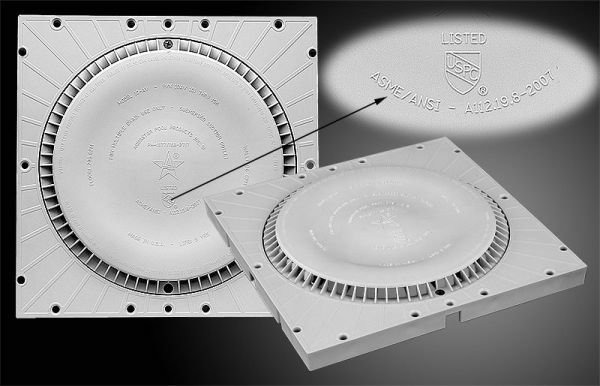 These anti vortex safety drain covers properly retrofit commercial or residential swimming pool or spa drains. 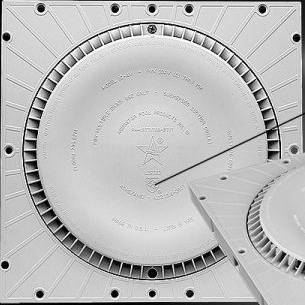 Manufacturers of the compliant anti entanglement safety pool drain covers are feeling extreme pressure of their ability to successfully meet the anticipated large demand for their products. Most swimming pool industry professionals believe the demand for the newly approved certified covers will be much greater than the manufacturers� ability to produce by the December 19, 2008 deadline. Manufacturers just recently received the final approval for new suction outlet covers meeting the new standards. Newly designed and affordable compliant anti entrapment pool covers are easily retrofitted to existing drains and are instrumental in the ongoing effort to prevent future devastating swimming pool injuries and uneccessary drowning deaths.